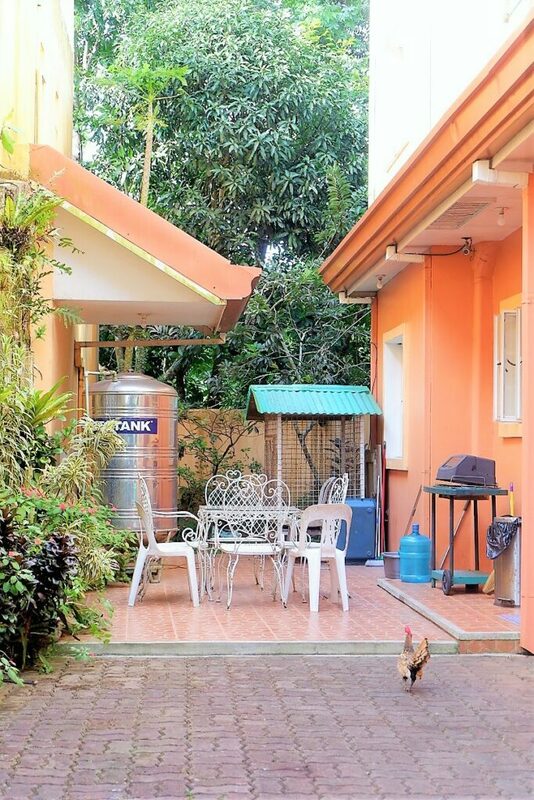 Chilly climate, fresh air, city vibe is the thing that you can expect in Tagaytay City. 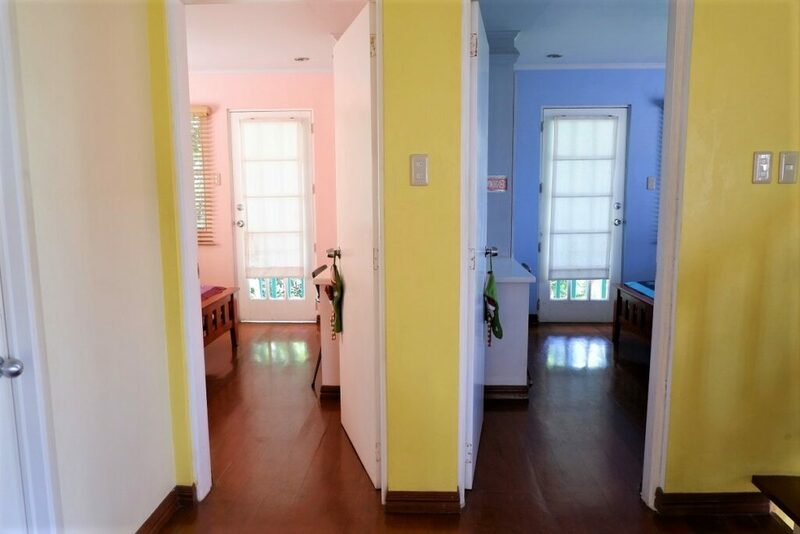 Consistently, you will distinctive hotels, hostels and apartment suites ascending along the stretch of Tagaytay. Requests are higher and the price is winding up high in cost too. 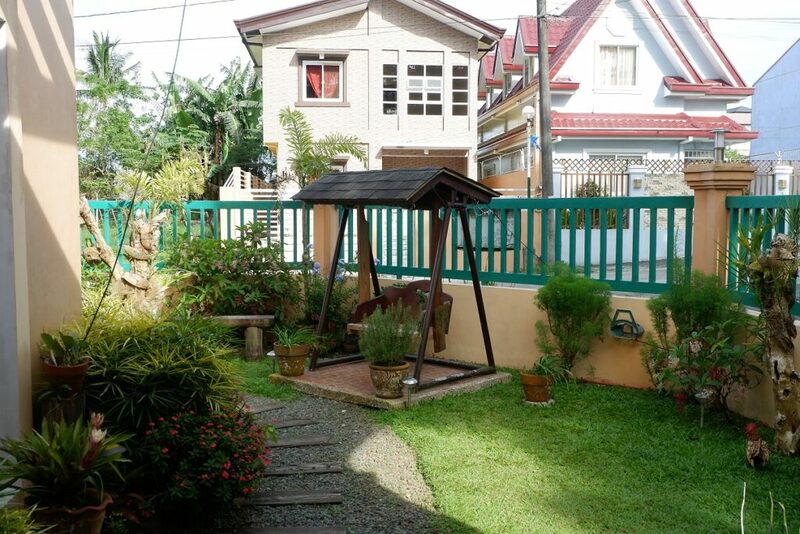 Charming Vacation House Tagaytay offers reasonable prices for family staycations. 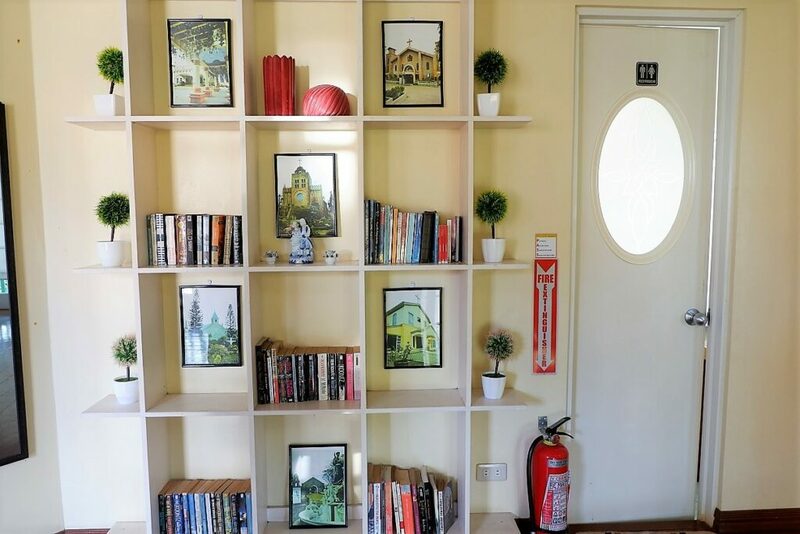 In any case, you can even now find reasonable lodging where your budget is perfect and in the meantime, accommodation, and accessibility isn’t compromised. 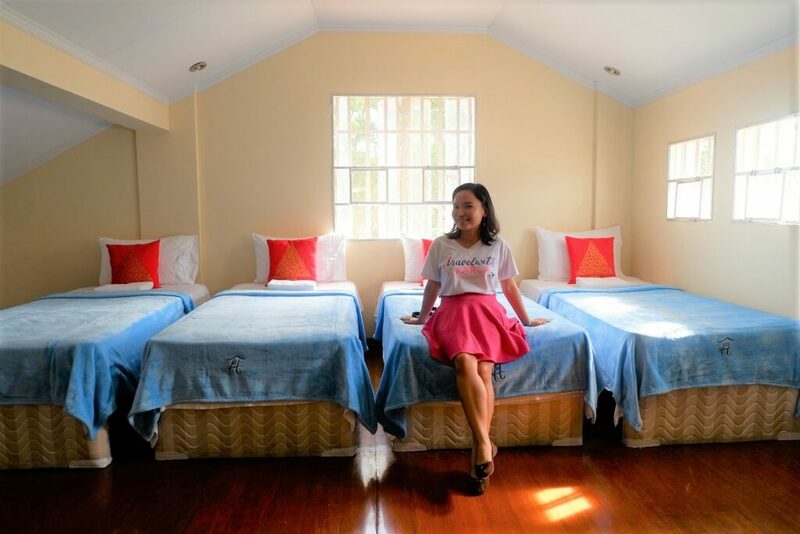 Last weekend, after attending an event in Tagaytay, I together with other 12 Travel and Lifestyle Bloggers had an overnight staycation here at Charming Vacation house. 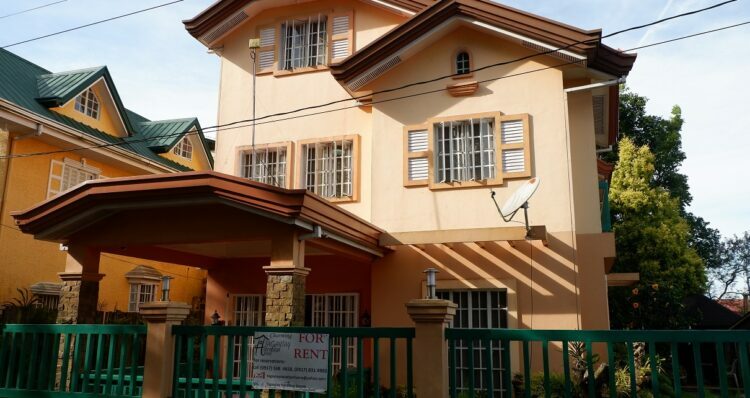 Located in Tagaytay Country Homes 1 just right beside the Serin Mall. 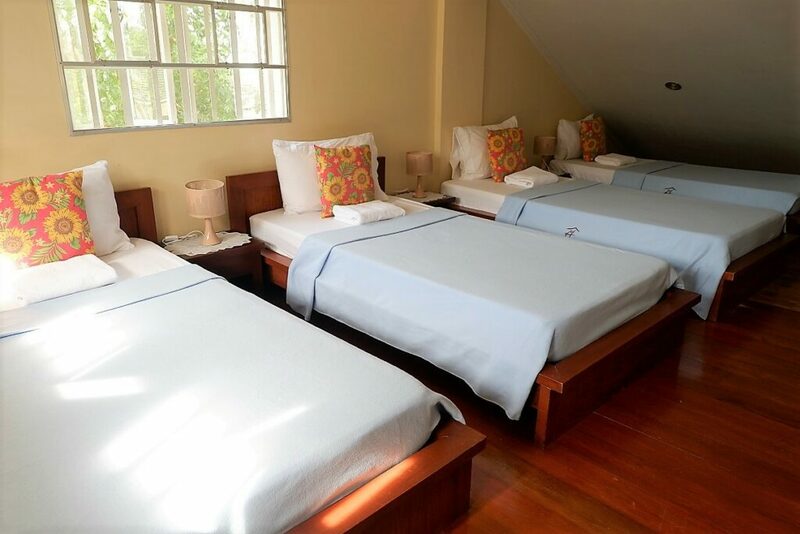 It can accommodate 20 pax for the price of 15,000 PHP / 300 USD per night. On the second floor, there is 3 room. 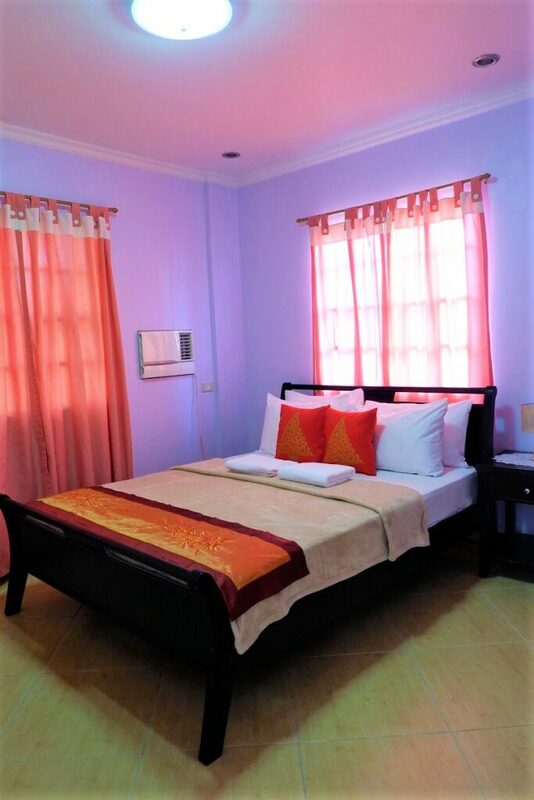 Masters bedroom has its own bathroom and Peach and Blue Room adjacent to each one is sharing a common bathroom. 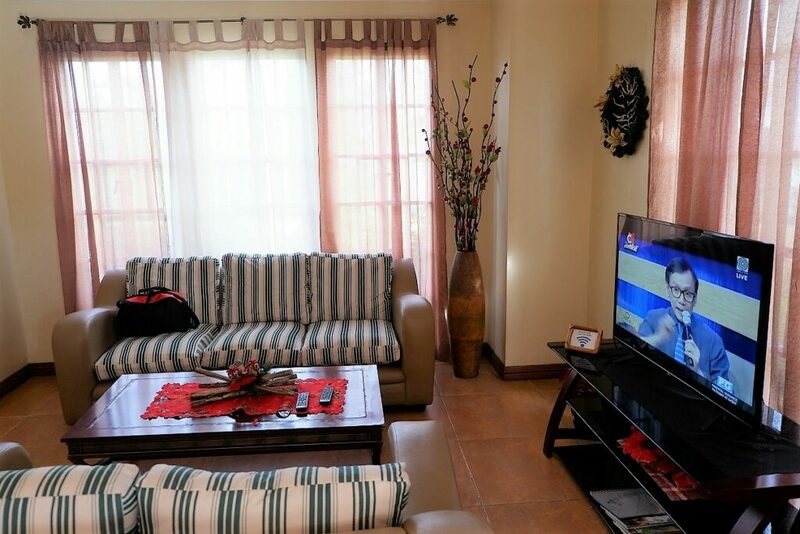 You will be renting the whole house with 2 living rooms and 5 bedrooms. 2 car parking garage, barbeque grill, and a nice veranda and patio. 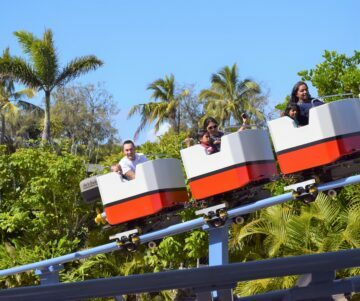 This is one of your best options if you are traveling to Tagaytay with a group. Instead of staying in a hotel with different rooms, why not book this whole house and enjoy everyone’s company in one roof. 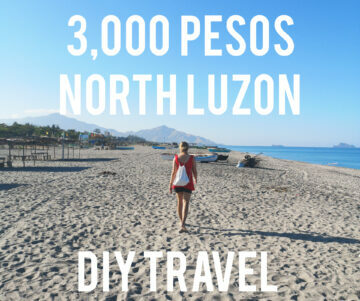 If coming from Las Pinas, it will take you 1.5 to 2-hour drive from Zapote or Alabang-Las Pinas during the weekend if taking the Aguinaldo highway or Molino-Paliparan-Dasmarinas way. If coming from Sucat / Bicutan exit, you may take the South Luzon Expressway and exit to Sta. 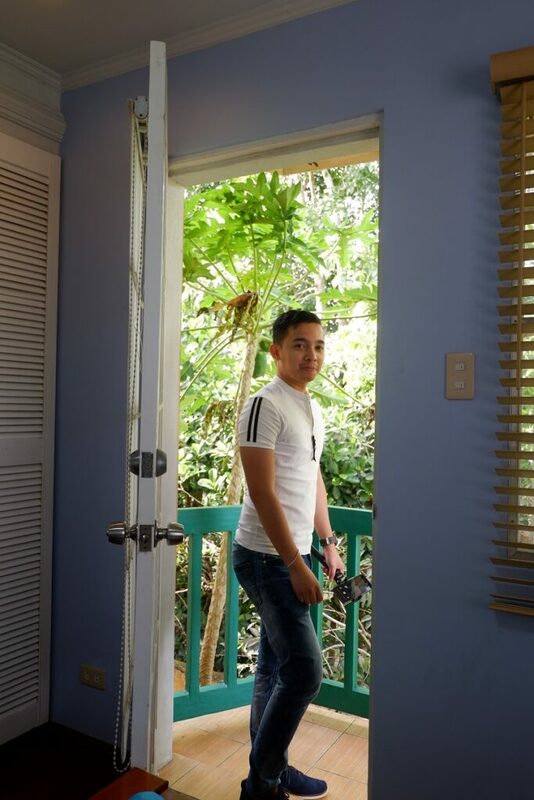 Rosa / Nuvali then head straight to Silang-Tagaytay. Travel time during weekends is usually 2 hours. *Nuvali-Sta. Rosa rd is heavy in traffic before lunchtime to after. *Expect light to moderate traffic along Olivarez and Calamba-Sta. Rosa rd any time of the day during weekends especially on Sundays. It was a nice overnight stay we had at this lovely vacation house. Lovely to see my blogger friends and met new friends as well. 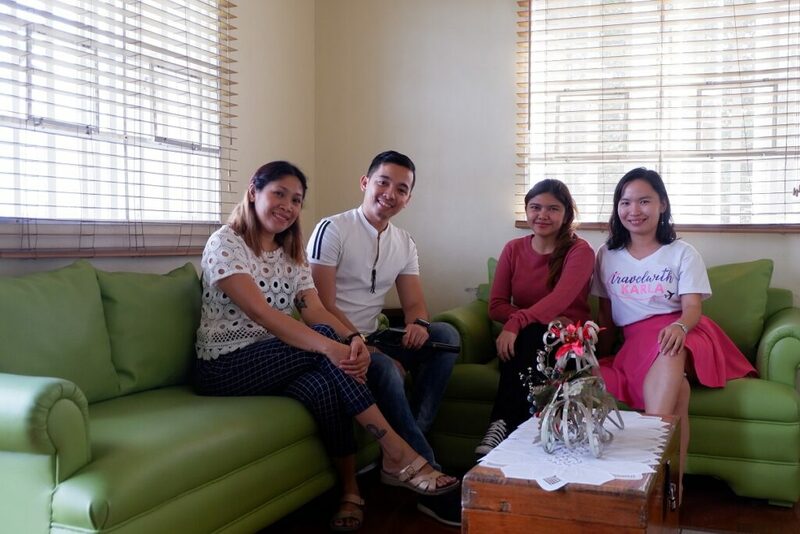 If you are looking for a big accommodation for your upcoming wedding, debut or your friends would like to rent a house, then Charming Vacation House is one of your best options here in Tagaytay City.